Leadnow currently has a small, dedicated staff team, and many amazing volunteers and advisors who support our work. 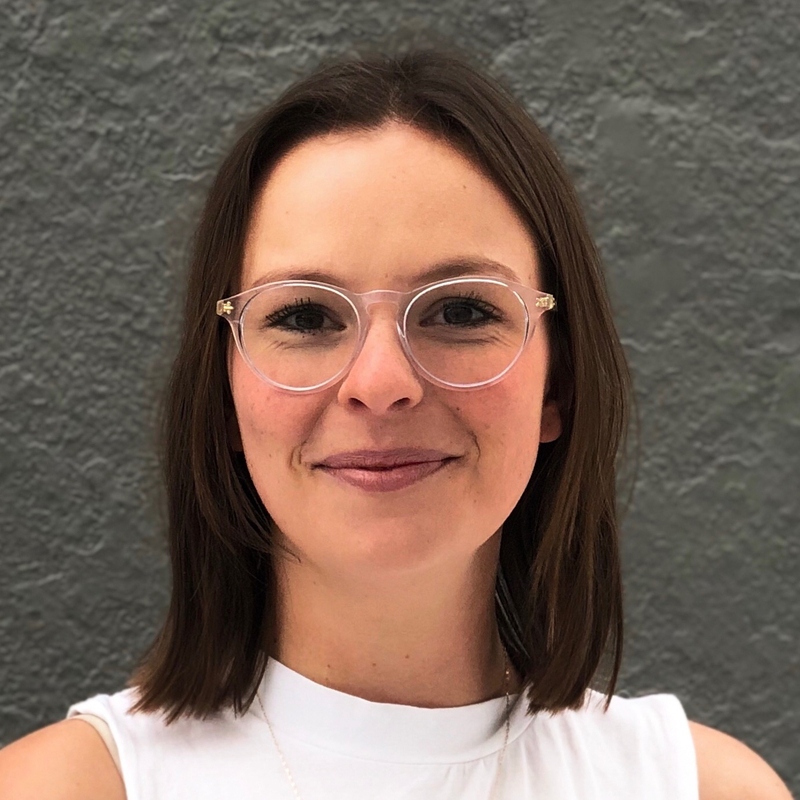 Logan cut her teeth as an organizer in the Prairies, designing deliberative processes at the University of Alberta to support sustainability action across the province. 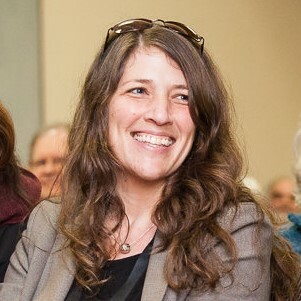 She joined Leadnow in the spring of 2012, where she helped pioneer the distributed organizing model that powered their Vote Together federal election campaign. She went on to become Leadnow's Campaigns Director, running high-impact campaigns on some of the most pressing issues of our time. Logan loves working with the Leadnow community and is committed to exploring how we can use digital tools to scale the impact of our organizing program and bring new people into the political process. 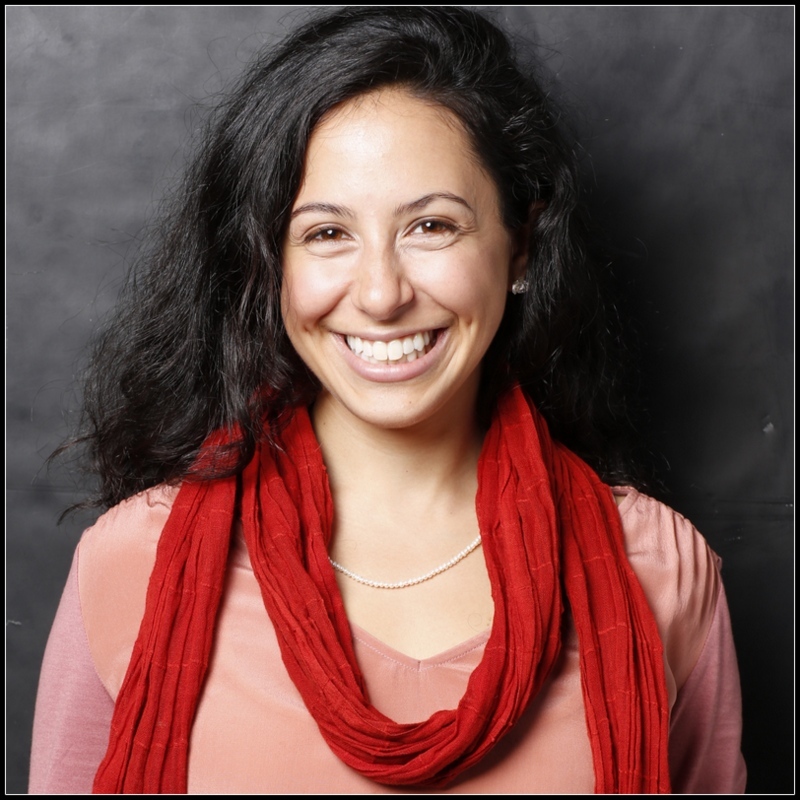 Sonia is a campaigns and communications specialist, passionate about organizing. Her first campaign experience was the 1995 Quebec Referendum, while studying Political Science at McGill University. She realised the power of people talking to people about something they care about. She has since gained skills in the non-profit and private sectors, including fundraising, campaign management, outreach and strategic communications and small business management. After years in capital campaigns, Sonia led the successful 2014 campaign to elect Victoria Mayor, Lisa Helps. She has managed or held volunteer advisory roles on campaigns at the municipal, provincial and federal levels, including a successful re-election of Mayor Helps, municipal councilors and a British Columbia MLA. As a consultant with a digital civic tech company, she advised local governments on effective public engagement strategies. She most recently was Director of Mobilizing of a federal political party and sees Leadnow as a much needed non-partisan opportunity for people to engage with, and strengthen, our democracy. As Campaign Manager, Tech and Data, Jolan supports Leadnow's tech development and priorities. 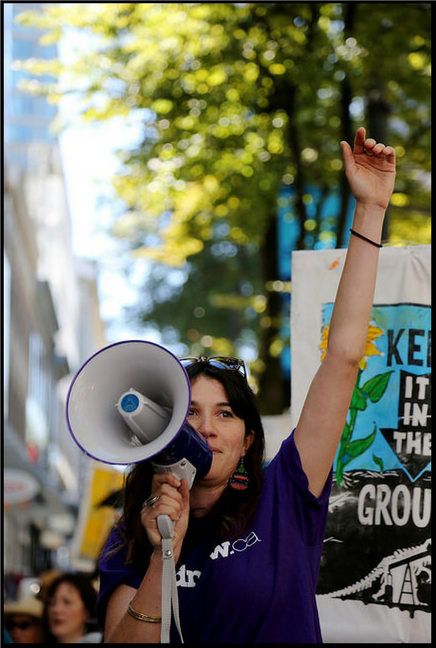 Before joining Leadnow, Jolan helped galvanize opposition to pipelines and tankers in BC, through tried and true, boots-on-the-ground organizing. Jolan believes that the key to people-powered change is empowering regular people to step up to lead campaigns in their communities, and is excited to create pathways for Leadnow members to play a leadership role in our campaigns. Brittany joined Leadnow doing digital acquisition on the Vote Together campaign to defeat Harper before leading the people-powered push against the Trans-Pacific Partnership. She now works on a variety of rapid-response and longer-term campaigns. She holds a Master's degree in human rights, and has worked with NGOs, grassroots movements, and the UN, on issues such as women’s rights, transitional justice, & monitoring state violence – in places like South Africa, Bangladesh, and Palestine. Other than winning, she's mainly concerned with strategy and communications (which are, indeed, two key ingredients for winning). Rachel joined Leadnow in 2015, and hit the ground running with a massive face to face organizing effort that helped defeat the Harper Conservatives. Since then, Rachel has been working with teams on the ground to build capacity and coordinate collective action in key moments: canvassing at farmers markets, flooding government consultation processes, showing up at MPs offices, hitting the streets with National Days of Action in communities from coast to coast to coast, or delivering thousands of petition signtures to decision makers. Rachel is always looking for new ways to support, cultivate and empower the Leadnow network of local organizers so we can amplify our impact and continue to build our capacity for the long haul. 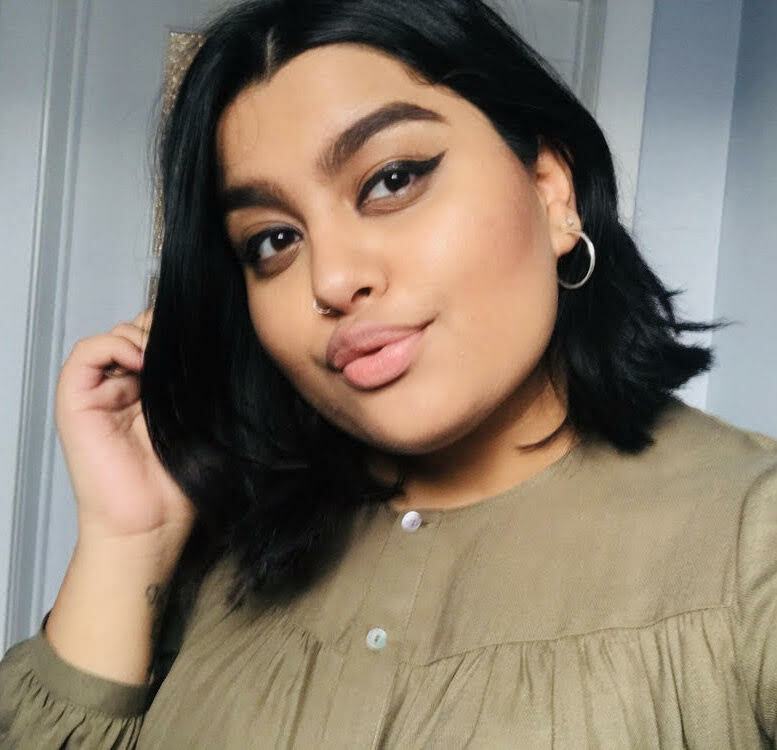 Simran joined Leadnow in spring of 2018 and dove right into the Ontario election campaign. Her passion for geopolitics led to a BA Honours in Political Science but left a dissatisfaction with the status quo and a hunger for change. Then she stumbled upon Leadnow. Now, Simran spends her time working on rapid response campaigns and donor relations. A first-generation immigrant, Simran is particularly vested in displaced persons and creating a world wherein everyone has a place to call home and is welcomed with open arms. She is committed to employing innovative and offbeat tactics to engage youth and minority groups and empowering them to lead the way. She is dedicated to the cause and looks forward to dismantling the status quo with people power. Marie-Marguerite is a campaign strategist and environmental policy specialist. A Montreal native, she holds a BA from McGill and a Masters in Environmental Science and Policy from Columbia University. She began organizing in the Canadian youth climate movement. Most recently, she developed strategies and executed campaigns to mobilize the public in democratic rights, education, and human rights at Purpose, and was Chief of Staff of Here Now, a global climate movement accelerator. 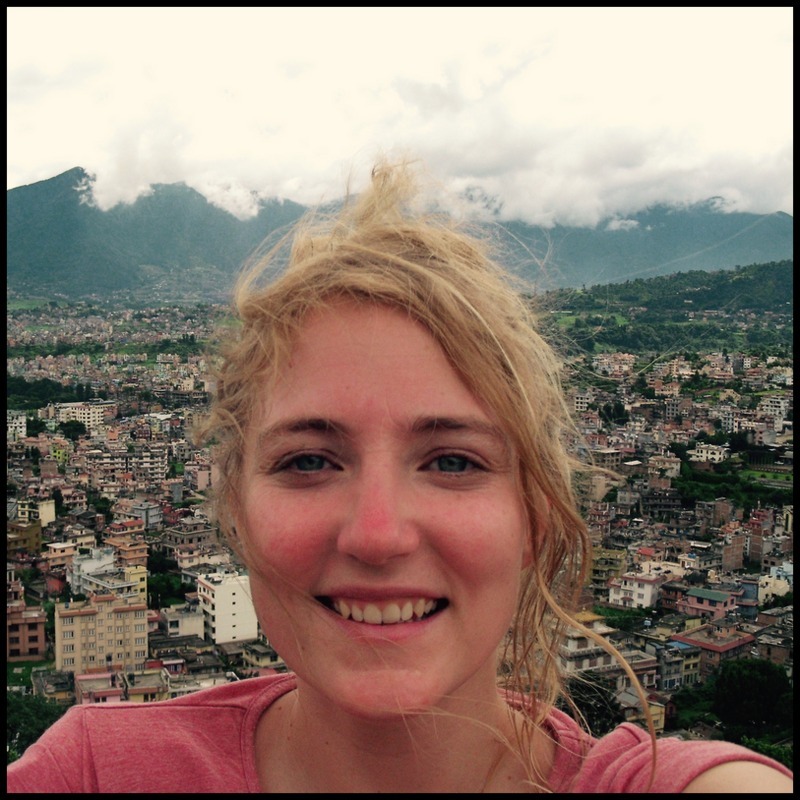 As a Jeanne Sauvé Fellow, she toured across Canada as one of the first Climate Reality Canada Leaders. Fun fact: she has a Lego action figure from a previous life playing a children’s TV superhero. 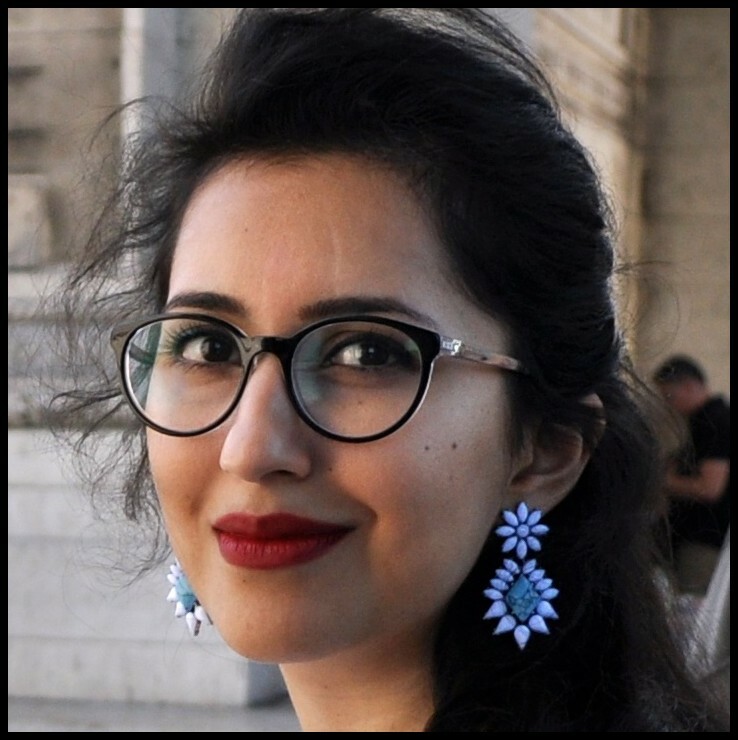 Born in Sargodha, Pakistan, Sadia Rafiquddin draws inspiration from her parents’ move to Canada as refugees in 1990. She is a freelance writer, broadcaster and photographer focusing on human rights stories for clients including The Walrus, CBC, Ferst Digital Inc., Philanthropic Foundations Canada, Hacking Health and Apathy is Boring. Her radio documentary Engaged at 14: “I was worried about science class. And now I am getting married?” for CBC’s The Doc Project aired nationwide. The Women’s Executive Network has recognized Sadia with the Top 100 Canada’s Most Powerful Women award. She holds an Honours B.A. in International Relations and Peace and Conflict Studies from the University of Toronto, Trinity College and a Master of Human Rights from the University of Sydney. She can be found on Instagram @sadiarafiquddin and Twitter @SadiaRafiquddin. 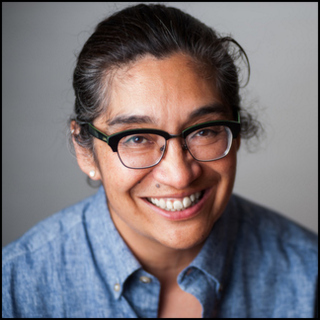 Patty is a geek, an organizer, a paddler and holds graduate degrees in economics and political science. She’s an educator & campaign strategist. She’s developed, coordinated and run municipal, national and international campaigns. She cut her teeth in the student movement (CFS), and by fighting globalization and free-trade on the streets and in negotiating rooms through Common Frontiers and the Hemispheric Social Alliance. Patty now works in the Education Department in Canada’s largest union in the private sector, Unifor. In past lives, she has worked in Political Action and Government Relations in Unifor, at the Communications, Energy and Paperworkers Union of Canada (CEP) and the Canadian Labour Congress (CLC). 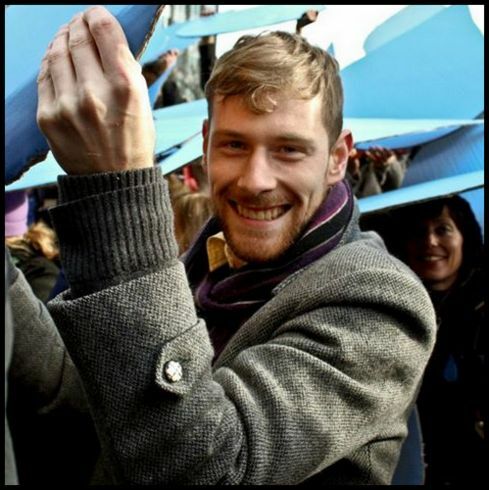 Jamie was one of Leadnow's co-founders, and served as founding Executive Director and then Campaign Director from 2010 to 2016. Before co-founding Leadnow, Jamie completed a Master’s Degree in political ecology – which is basically politics that takes economic power and ecological integrity seriously – at the University of Victoria. He co-founded two student-led climate and sustainability organizations, and served on the board of a range of social, environmental and educational organizations. 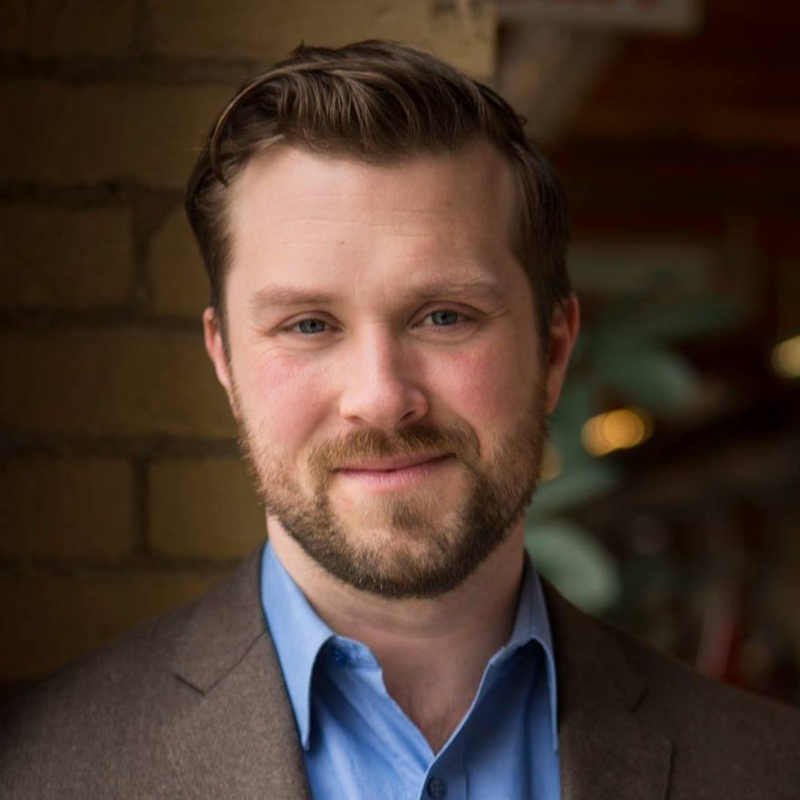 Jamie now serves on the board of the World Wildlife Fund of Canada, and he's the Director of Communications and Campaigns for the Centre for Social Innovation. Leadnow relies on skilled, dedicated volunteers to drive our work forward. It’s impossible to recognize every person who’s contributed, and we are thankful to each and every member of our community who’s stepped up.